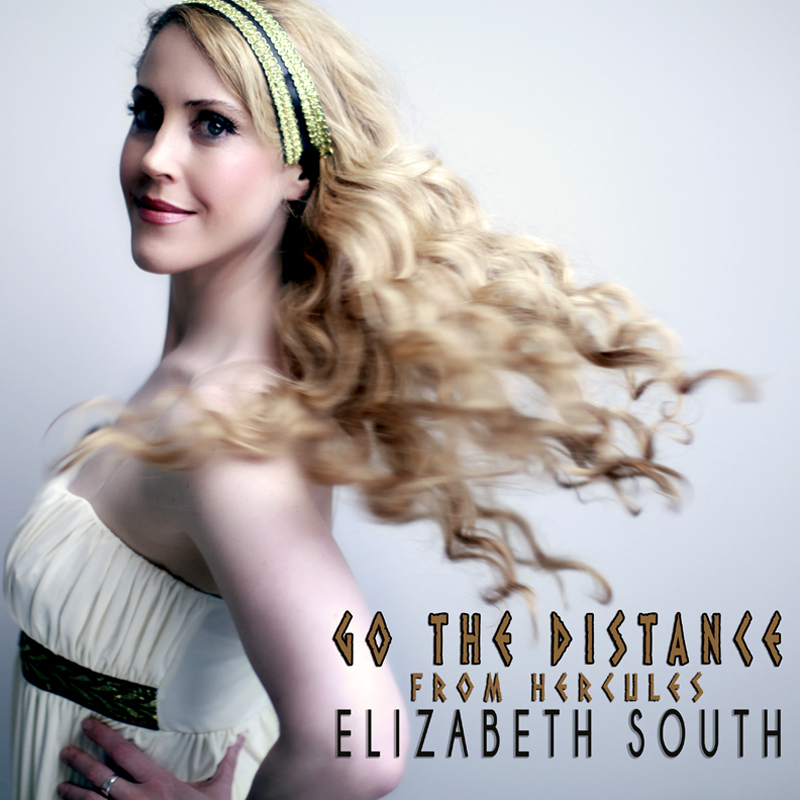 Check out this stunning female cover version of Michael Bolton’s “Go the Distance” from Disney’s Hercules by Elizabeth South, winner of Ryan Seacrest’s best cover of “Let It Go.” Check out the Download links for iTunes, Amazon, Google Music, and CDBaby. 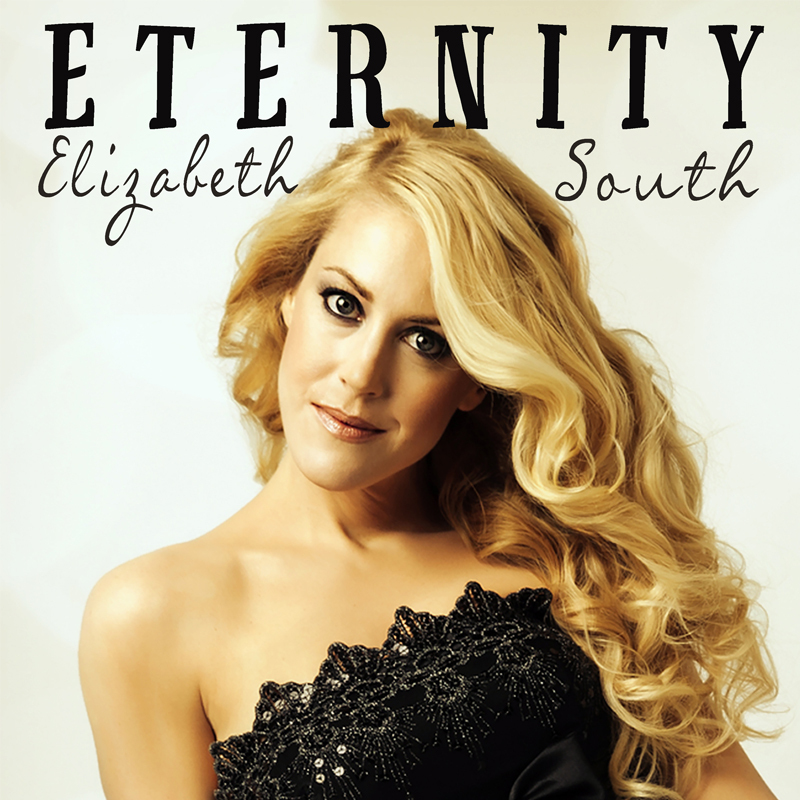 Elizabeth’s cover of this song was used the week of April 24, 2018 for a Commercial Promotion for an upcoming “AMERICAN IDOL” episode featuring Disney music. It aired on ABC TV commercial spots. Elizabeth also started the Disney Medley phenomenon on Youtube raking in over 14 million views on her “14 Disney Princess Medley (Frozen, For the First Time, Let It Go & more)” that premiered on the Ryan Seacrest website.